A1: Acupuncture is a form of therapy in which fine needles are inserted into specific points of the body. This can be approached in different ways- traditional chinese acupuncture utilises the concept of pain meridians, whereas western medical acupuncture utilises the concept of myofascial trigger point release and dry needling. 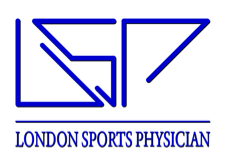 Depending on the condition that is being treated, often a combination of the two techniques is utilised. It is useful for treating different types of pain (whether it is acute or chronic) as well as other conditions (e.g. tension headache). A2: In the hands of an experienced practitioner, acupuncture is generally very safe. Serious side effects are rare, occurring in less than 0.01% of treatments. Q3: What side effects can occur with acupuncture? Occasionally, unexpected adverse effects not listed above can occur but these are very rare. Q4: What precautions are taken beforehand? A4: A detailed history and examination is carried out beforehand. The area to be needled is cleaned and hand hygiene precautions observed. 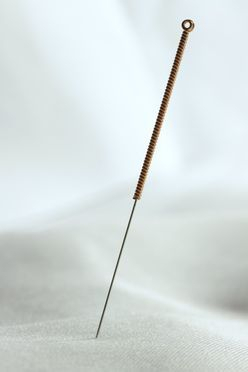 Single-use sterile disposable acupuncture needles are used. After treatment, patients are reassessed to ensure they feel well enough to leave. Simons D, Travell J, Simons L. Editors. Travell and Simon’s Myofascial pain and dysfunction : the trigger point manual. 2nd ed. Baltimore: Williams & Wilkins; 1999. CC Gunn, PD Wall. The Gunn approach to the treatment of chronic pain: Intramuscular stimulation for myofascial pain of radiculopathic origin. 2nd ed. Churchill Livingstone; 1996.